We're happy to announce that we are a 2015 NATDA Proud Member. We're happy to announce that we're a 2015 NATDA proud member. 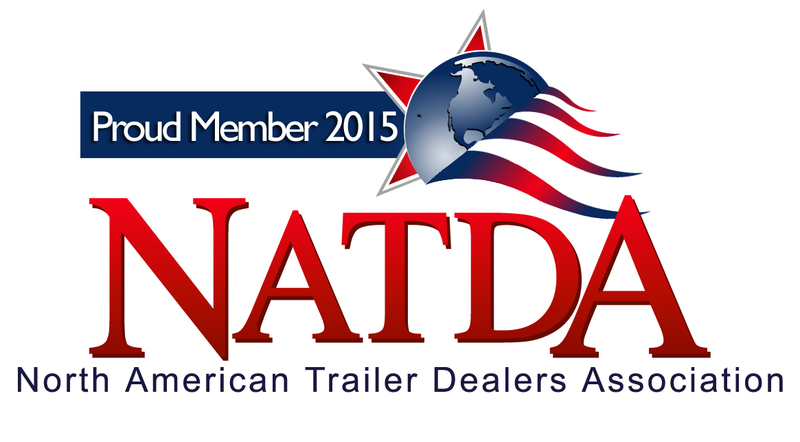 NATDA, the North American Trailer Dealers Association, is an association dedicated to uniting trailer dealers from all over North America. As a proud member of NATDA, we can leverage benefits and education to better help serve you. View us now on the official NATDA service center registry. We now carry PJ Trailers Blackwood Lumber line of trailers with rubber infused wooden planks to help solve common everyday trailer issues. The rubber helps to prevent loss of traction, helps increase durability, and increases trailer life time. With Blackwood lumber you trailer will be safer and be around longer. Looking for a trailer but not sure you can purchase it outright? We offer a wide range of financing packages through PJ Trailer's Sheffield financial service. 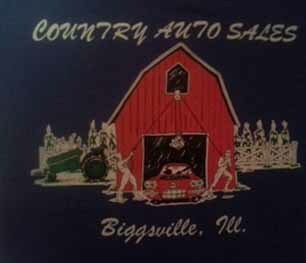 Use the link above to view all the available financing options. Have a broken trailer part or looking for a part upgrade? We are now a certified PJ Part Stocking Dealer with a full inventory of in shop parts for every need you may have. If we don't have what you're looking for, we can also do speciality orders.